Discussion in 'Off Topic' started by Chris Speed, Mar 15, 2016. In hindsight of the recent ‘leak’ I thought it would be best to post something here for you guys. What I can confirm is that we have a very small team investigating and evaluating newer technologies for the future as we always need to keep ourselves up to date with what's out there and consider our options for whatever the future may bring. We are not working on a new game at this moment and RaceRoom remains our primary focus. This is better than Cocaïne ! This is just the most awesome glance into the future I could have hoped for! 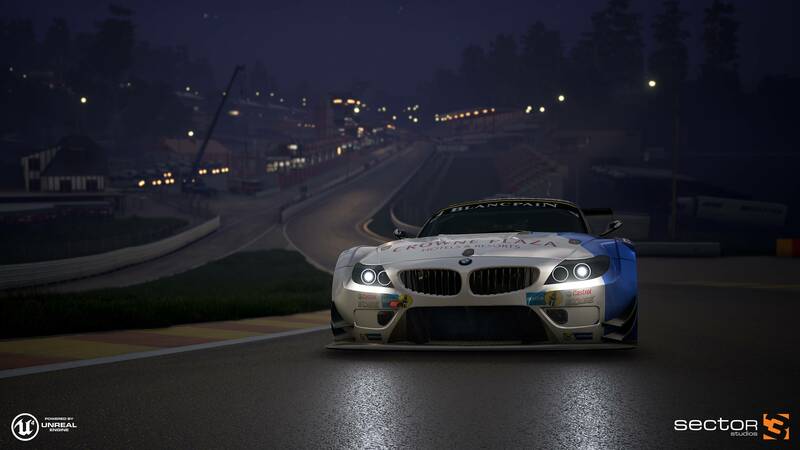 I don't see "Raceroom" anywhere on the car graphics, or on the image's watermarks/logos. Will this be a completely new title? Will this be a completely new title? The answer you are looking for, is stated in the first post. Incredible, the wait will be excruciating! !!!! R3E Sound + New GFX + All ze cars! = Hell to the mother f'in yeah! Can't wait for more details to come out. BTW: Where does one sign up to beta test this??!?! ?